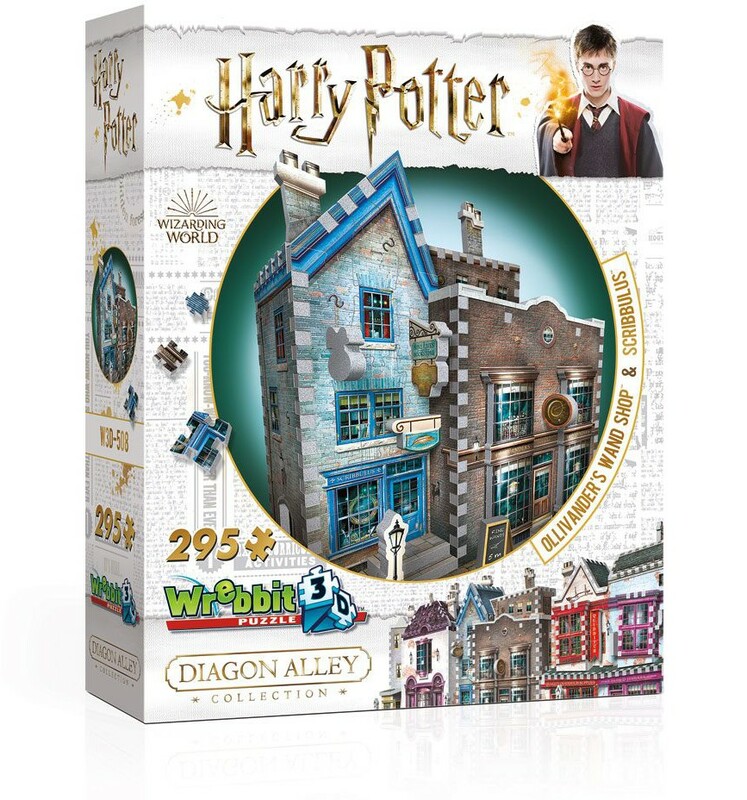 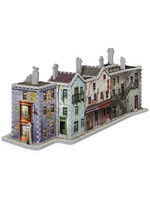 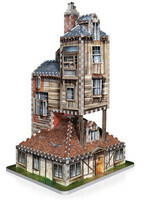 Wrebbit Puzzle is proud to present their new Diagon Alley Collection! 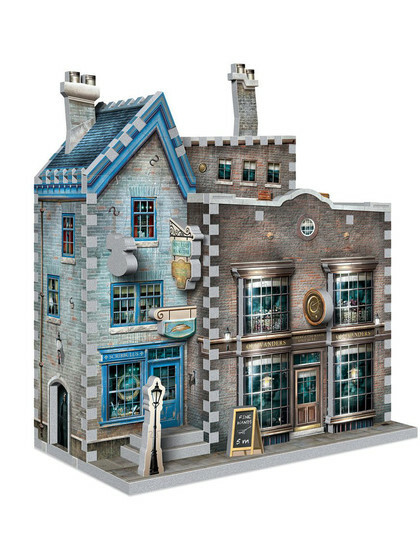 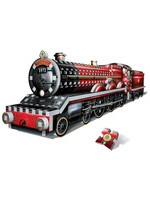 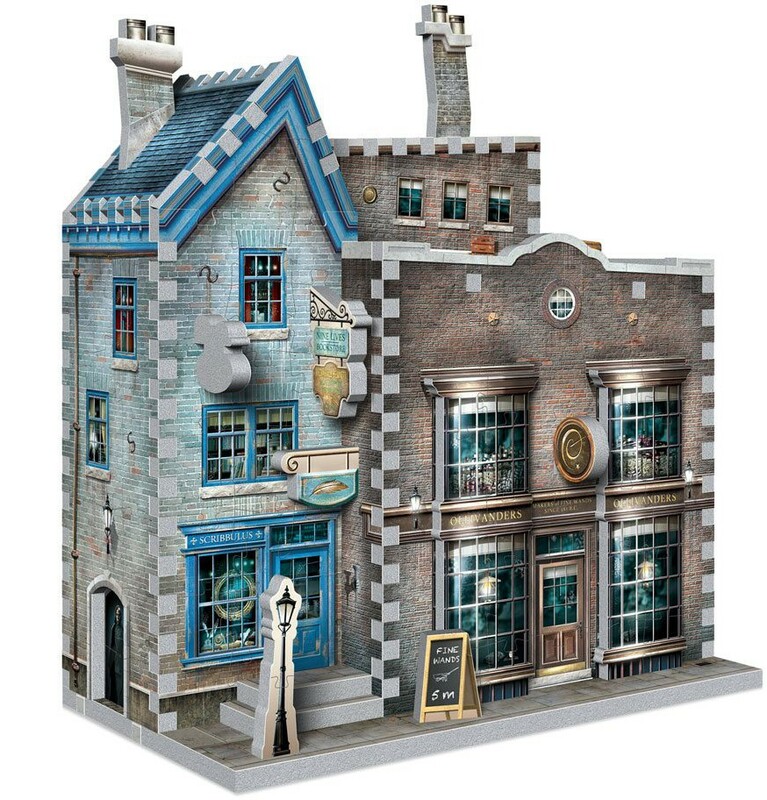 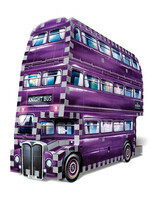 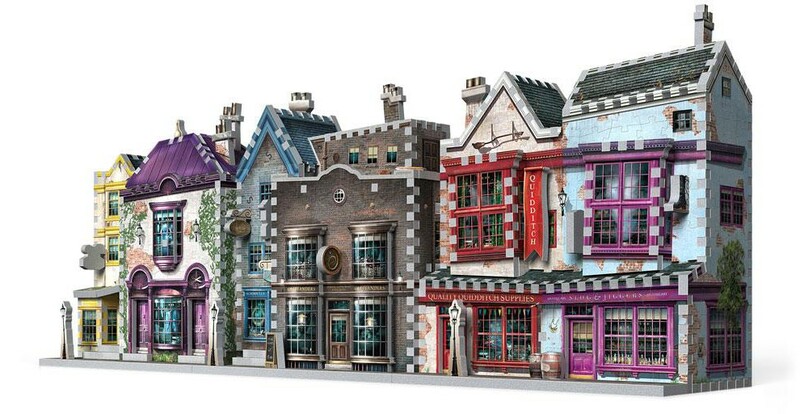 This 295-piece 3D puzzle gives muggles full access to a hidden side of London. 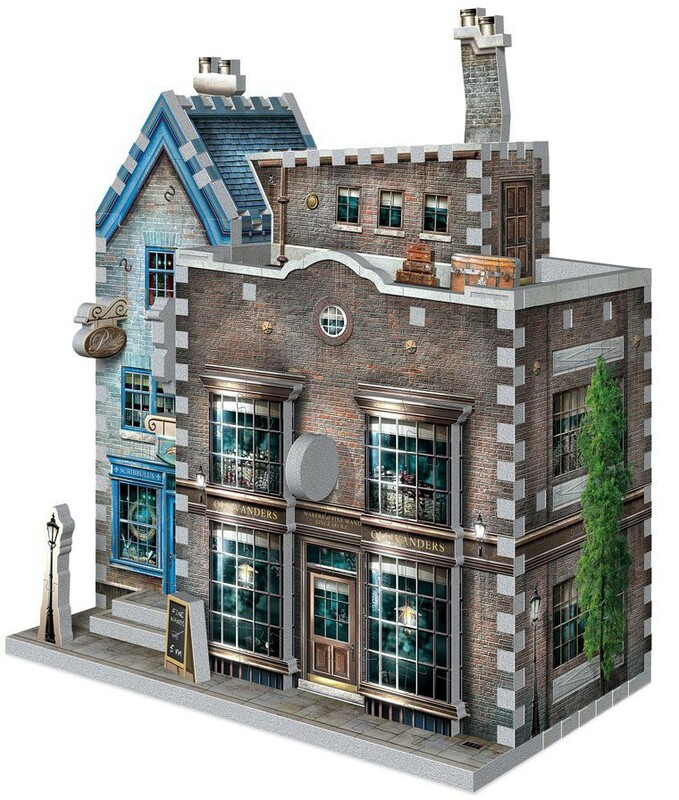 Discover a unique range of mythical shops where young wizards find their school supplies and more. 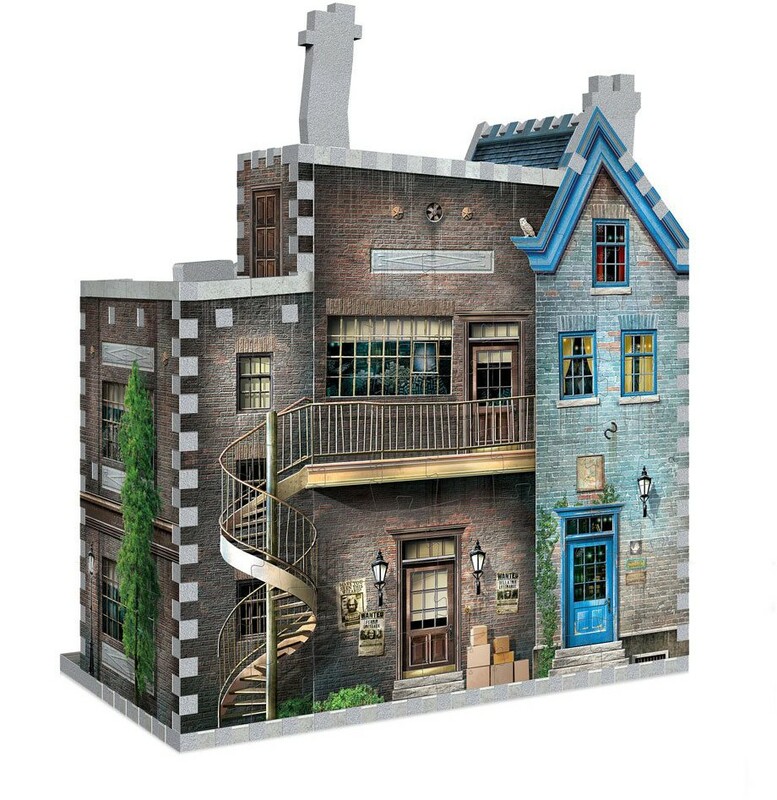 Var vänlig ställ din fråga om produkten "Harry Potter - Ollivander's Wand Shop & Scribbulus Writing Implements 3D Puzzle" nedan, så svarar vi så snart som möjligt!